Making seriously good cheeses without taking ourselves too seriously. Handcrafted with whimsy in California. 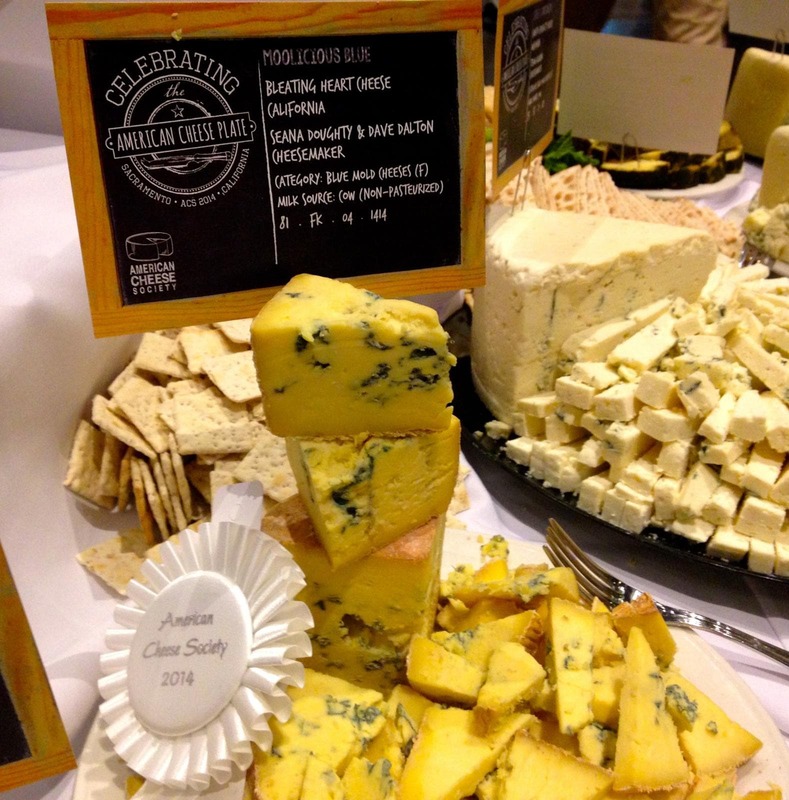 Our "Moolicious Blue" is an adaptation of our award-winning recipe for "Ewelicious Blue" sheep cheese, but using a different type of milk results is a very different cheese, albeit a delicious one, even when the same procedure is followed. That's just one of the countless fascinating aspects of cheesemaking that makes us eager to keep making more cheese. We didn't have to think too much about the name for this cheese.....our sheep blue is Ewelicious, and so naturally this one is Moolicious! 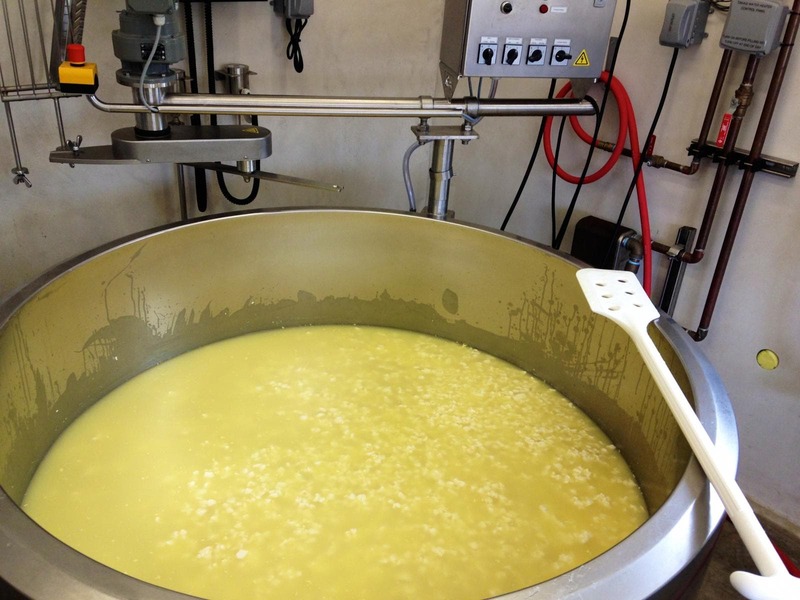 Once we got settled into our cheese groove in our new creamery, we were eager to begin making cheese year round. Sheep milk is only available for about 6 months out of the year, but we really wanted to get our cheesemaking fix 12 months out of the year by making some new cheeses with rich jersey cow milk. We sourced a little bit of milk from a nearby dairy to do some pilot batches of the new cheeses, but what really needed to happen for us to make cow milk cheese year round, was for a small herd of jersey cows to be milked on site next to our creamery. This was the only way we'd have a guaranteed, dedicated supply of milk that reflects the unique taste of the air, soils and grasses right beside our creamery. That's what led us to partner with Marissa Thornton, proprietor of Marshall Home Ranch & Dairy, who successfully raised enough money to start a small dairy using crowd funding. Please visit the kickstarter fundraiser page to learn more about the "boutique" dairy right next door to the Bleating Heart creamery. 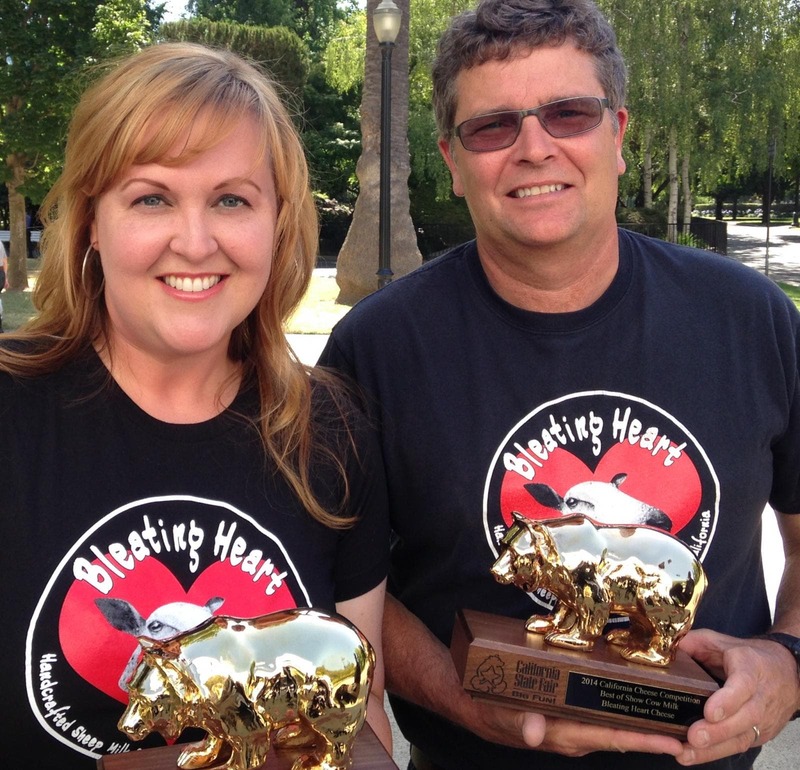 Also, it is a play on the term "bleeding heart" which is defined as "a person who shows extravagant sympathy especially for an object of alleged persecution." We certainly have extravagant sympathy for American food artisans, with a special soft spot for cheesemakers and brewers, but mainly we just thought this name was funny. Cheese availability is subject to change, and largely depends on how much milk we are able to get at what time of year, and how much space we have in our aging rooms. 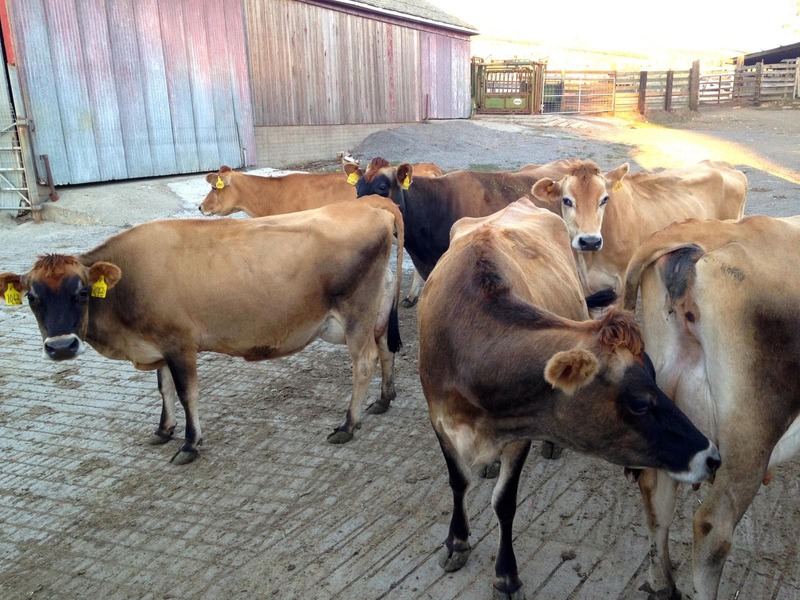 We make jersey cow milk cheeses year round but our production is small. Sheep milk is seasonal because dairy ewes only produce milk for about 6 months out of the year. This means our sheep cheeses are seasonal as well. They are typically available from late Spring through Fall. 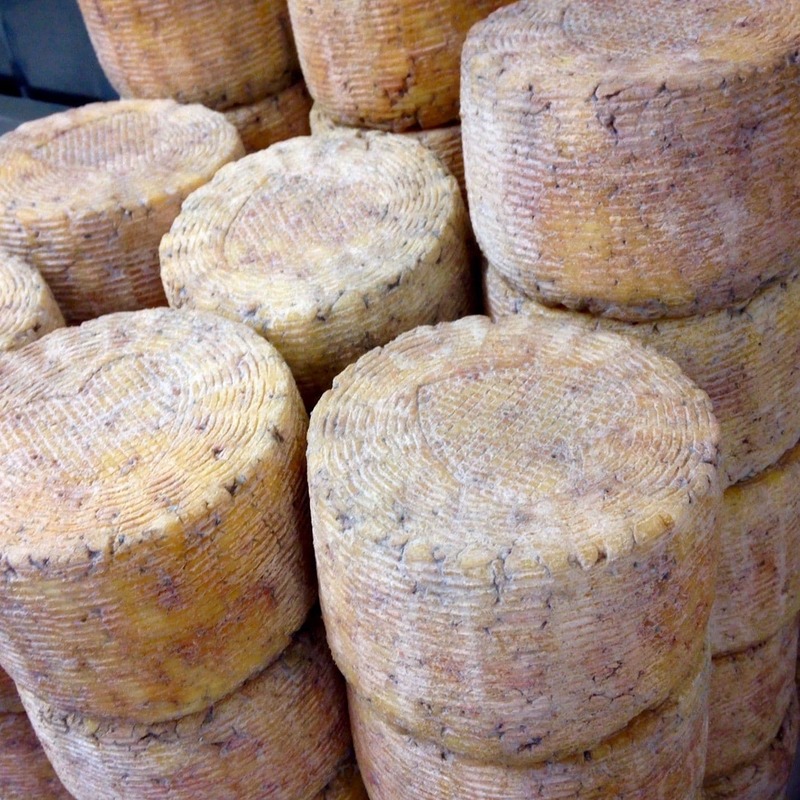 From time to time, we also make mixed milk cheeses, and water buffalo cheese when we can get the milk. 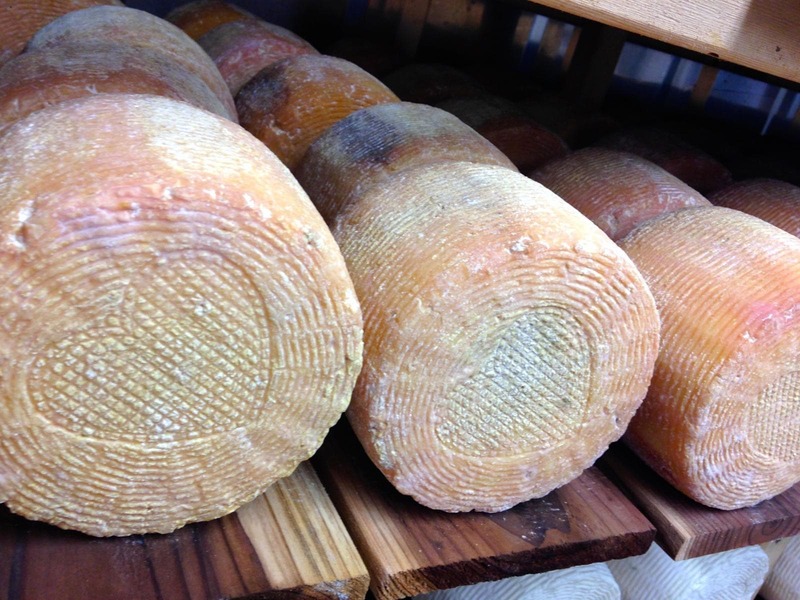 As our cheeses come in and out of availability, we will show it on the cheese page. 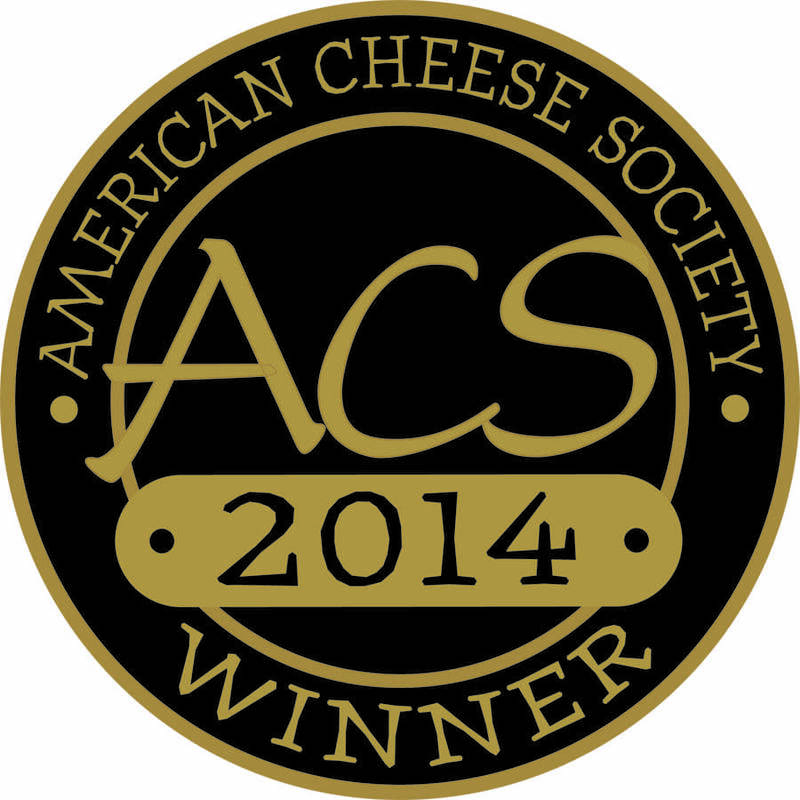 If you are looking to buy our cheese, click on the Where to Buy menu link above.